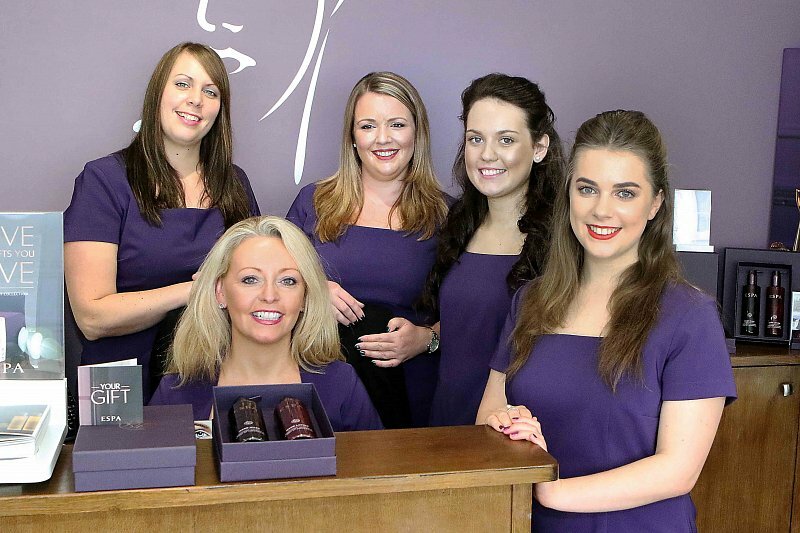 Lets Face It beauty salon isn’t just about beauty, its all about enjoyment of creating your own unique style. Have fun choosing the treatments that are perfect for you in a friendly and relaxed atmosphere. 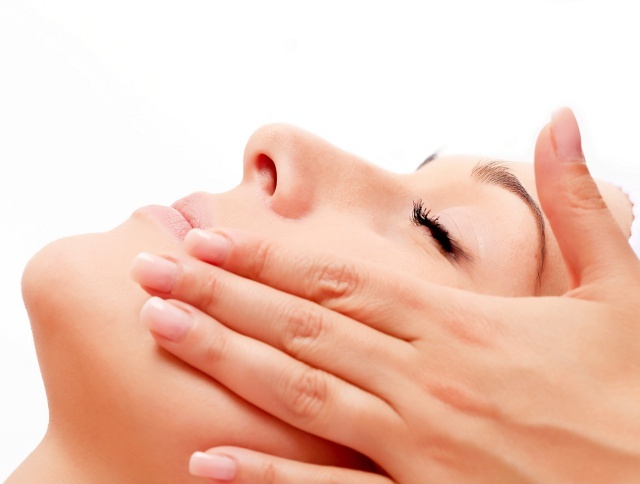 As you will see, there are many different types of facials to choose from. If you are new to us or to facials why not book an ESPA pro cleansing facial, let us look at your skin and use our many years of experience to put a program of facials together for you. 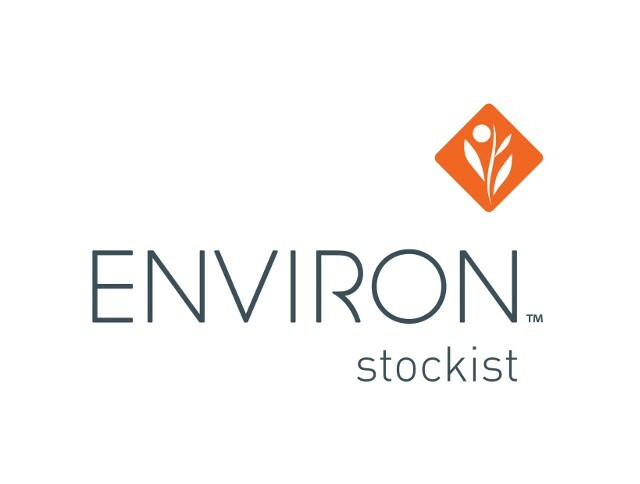 Environ® Skincare achieves outstanding results for people who are serious about skincare. The range contains a unique combination of active ingredients to protect the skin from environmental aggressors and combat the signs of ageing. ESPA believes that skincare should be ‘always a pleasure and never a chore.’ And ESPA products are designed with the heavenly aromas and rich, light textures that will appeal to all the senses while you cleanse, tone, moisturise and treat. Creating an everyday skincare routine you’ll love…every day. We have a lovely offer running this month. This offer is available with Amy, Lauren & Penny throughout April.